This briskly told history of Reformed Protestantism takes these churches through their entire 500-year history—from sixteenth-century Zurich and Geneva to modern locations as far flung as Seoul and Sao Paulo. D. G. Hart explores specifically the social and political developments that enabled Calvinism to establish a global presence. 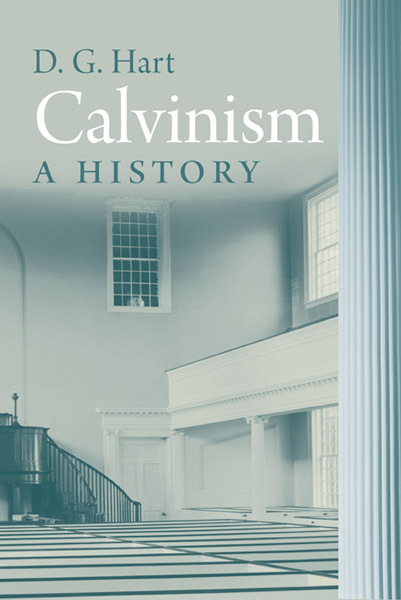 Hart’s approach features significant episodes in the institutional history of Calvinism that are responsible for its contemporary profile. He traces the political and religious circumstances that first created space for Reformed churches in Europe and later contributed to Calvinism’s expansion around the world. He discusses the effects of the American and French Revolutions on ecclesiastical establishments as well as nineteenth- and twentieth-century communions, particularly in Scotland, the Netherlands, the United States, and Germany, that directly challenged church dependence on the state. Raising important questions about secularization, religious freedom, privatization of faith, and the place of religion in public life, this book will appeal not only to readers with interests in the history of religion but also in the role of religion in political and social life today. 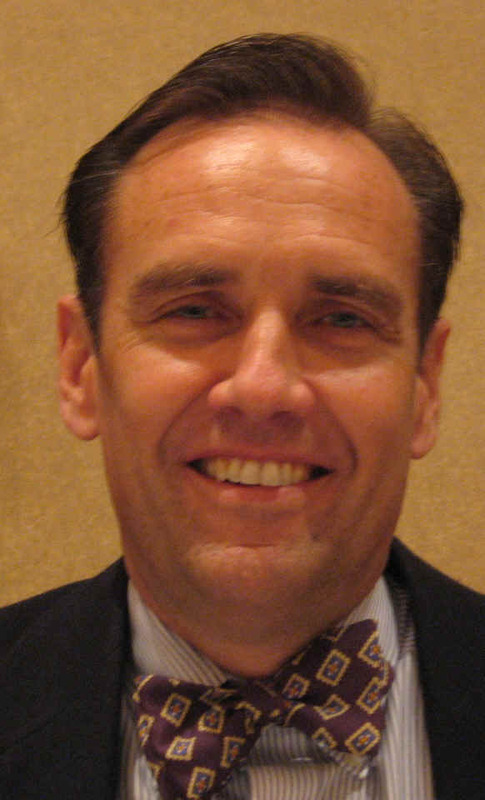 D. G. Hart is visiting professor of history, Hillsdale College, and former director of the Institute for the Study of American Evangelicals, Wheaton College. He is author of more than a dozen books, including most recently From Billy Graham to Sarah Palin: Evangelicals and the Betrayal of American Conservatism.